Etsy Success: What’s in a Name? ¿Qué hay detrás de un nombre? Before and After With Etsy’s Old Timers & Full-Timers ¡Quién te ha visto y quién te ve! Shop Makeover Series: Are Your Photos Frontpage Worthy? 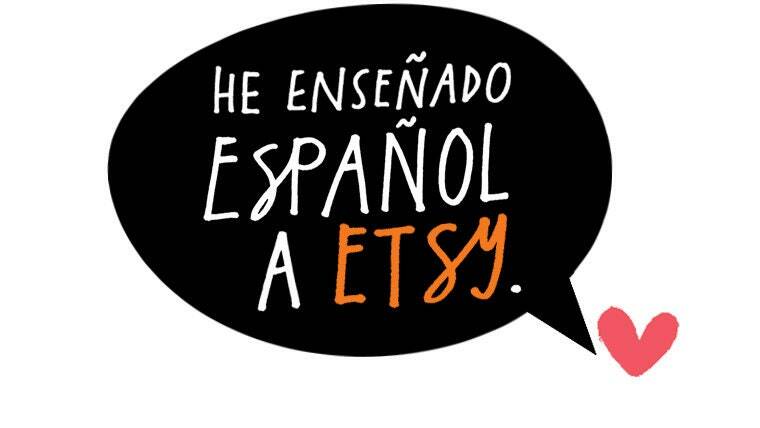 Etsy Success: Link It Up Éxito en Etsy: ¡Más enlaces, más visitas! How to Grow Your Etsy Business With Newsletters Aumenta tus ventas… ¡Con un boletín informativo! Team Tip: Is Blogging Important? Legal Mumbo Jumbo: What’s SarahSays Saying? Team Spirit Awards 2012 — Nominate Today! Etsy Success Challenge: What’s Your Biggest Strength? How to Get Ready for Spring Craft Shows ¡Preparate para la Feria de Artesanía!